Peugeot didn't started with making cars, but still it is counted in one of the oldest car manufacturers. In the year 1842 they initiated with salt, coffee and pepper grinding makers and moved to car manufacturing in an interesting manner they made rods of steel, frames of umbrella, wire wheel the bicycles and after this not much effort was required for turning towards cars. Peugeot holds the status of being a family corporate from 1700s. Armand Peugeot was the one who showed interest in making cars he met with Gottlieb Dailmer and sooner the birth of first Peugeot took place. It was a three wheeler powered by steam and was introduced in the year 188. After an year petrol model was given preference over steam and three wheeler converted into four wheeler and used license provided by Daimler. Figure increased constantly and credit for this goes to improvements like three point suspension, wheels made of rubber and the sliding gear transmission. Type 12 also gained entry into races in the year 1894. In the year 1896 the manufacturers started to develop engines as well the first one was 8hp horizontal twin. 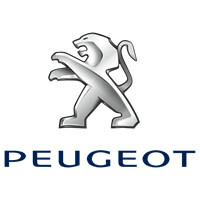 In the similar year Peugeot separated from the main company, which was supervised by his siblings and started the SocieteAnonyme Des Automobiles Peugeot and factory was established at Adincourt. When 1899 approached the selling for cars reached 300 that was satisfactory taking into consideration that at that time period 1200 cars were brought by consumers in France. In the year 1903 the company also started to make motorbikes. For a little time period they stayed out of races, but in the year 1913 their vehicle won Indianapolis 500. The car was successful because DOHC 4 valves per cylinder engines were introduced. With the dawn of war in European region Peugeot also turned towards manufacturing cars for military. Survival from war brought many positives it became a necessity and this brought improvement in sales for the manufacturer. in the year 1929 initial 201 model was released. After surviving depression the organization made efforts of impressing purchasers with an aerodynamic appearance. Model which was introduced in the same year contained hardtop that can be retracted and this was a novelty, which Mercedes also adopted. When Second World War started Peugeot's destiny took a negative turn because it was forced to manufacture cars as well as guns and when war ended the manufacturing units had sustained great damaged and was asking for renovation. In the year 1948 the organization again started producing cars and the model was 203. It can be regarded as the start of newer series with models planned by Pininfarina finished the lineup. The cars were successful and maker decided to reach United States market in the year 1958. It also made association with other makers like Renault in the year 1966 and in the year 1972 with Volvo. 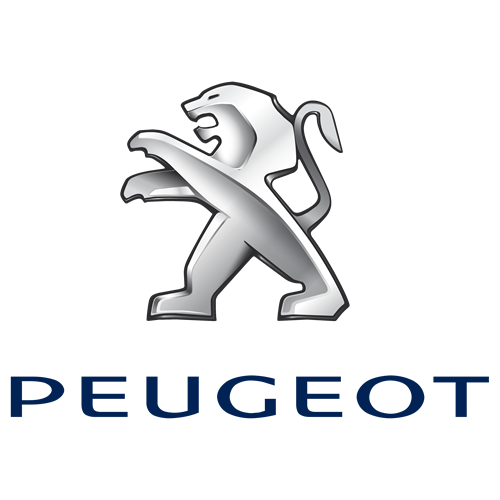 For acquiring bigger shares in market, Peugeot made the decision and purchased thirty percent of the Citroen in the year 1974 and the name of company was changed after this to PSA. This association allowed both companies to use technical attainment by keeping the liberty of designs. More growth of PSA saw overhaul of European sector of Chrysler in the year 1978 and this was a venture, which didn't came with good results because the equipment was outdated. These versions after sometime were traded by Talbot brand. Sales witnessed decline so the manufacturer made the decision of discontinuing all models excluding Arizona and it turned to 309 in the year 1986. 90s brought some improvement in the situation for the company. The present line up of models targeted extravagant market along with no cost cutting for sacrificing the entire appearance of the vehicle. Success in the world of racing also aided Peugeot in the improvement of sales. Now the car maker has carried out the development of many new versions of models out the prototype 200, 400, 600 and 300 series. 100 as well as 900 can be regarded as accurate contrasts. 100 targeted super solid range whereas 900 was not at all an option for purchasers who look for economical options. The automobile maker from France also has in making a hybrid car, which is a model of 307.